We're proud to announce some new sponsors for the upcoming @plateletsociety meeting in Cambridge; HUGE thanks to our Gold Sponsors @IzonScience, @LabmedicsUK, @SysmexUK & @WorldPrecision! Look at the new webpage for the Platelet Society First Full Annual Meeting! Got that Monday morning feeling? 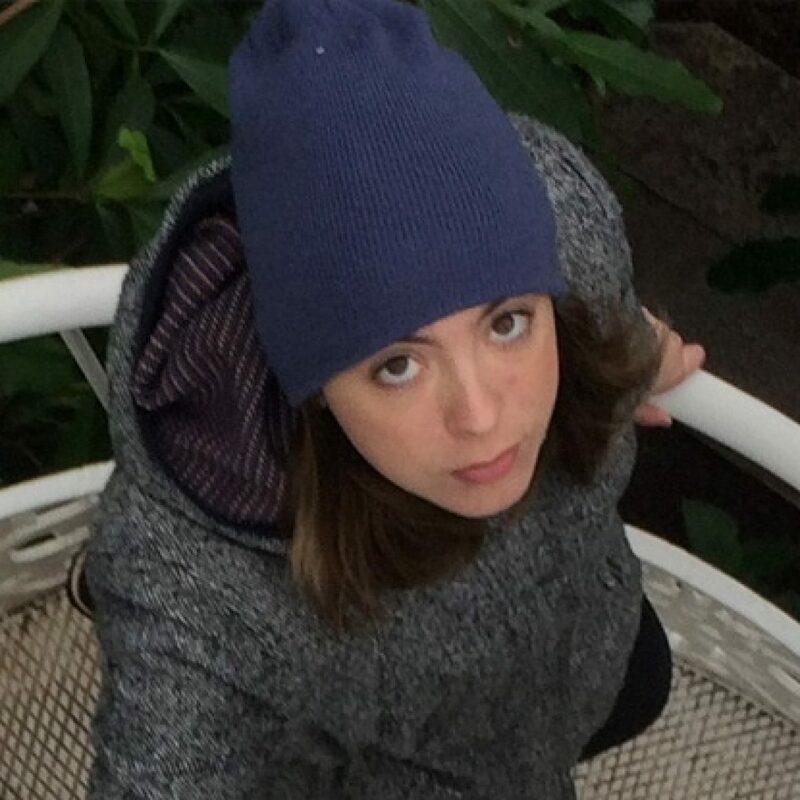 Cheer yourself up by submitting an abstract to the 2019 @plateletsociety meeting in Cambridge: Submission will close 14/6. The meeting website & registration will be available this month: priority registration to members. Look at the new web page for the Platelet Society First Full Annual Meeting! goo.gl/forms/vY8F5yVajrkrctR03 … Submission will close on the 14th June 2019. 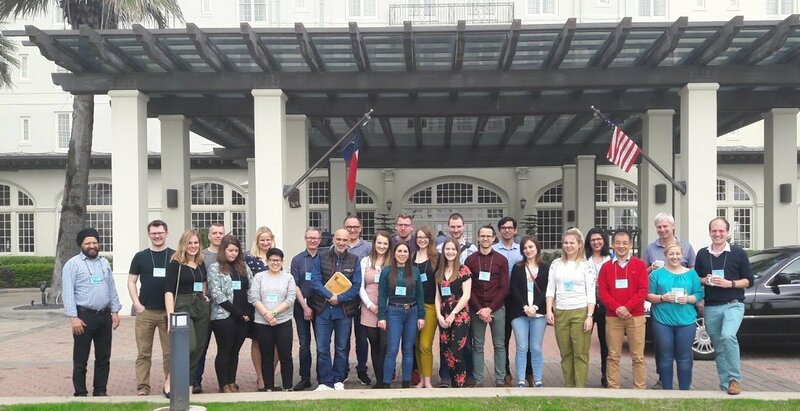 Huge thanks to Dr Amanda Unsworth, Manchester Metropolitan University, for her report on the Gordon Research Conference and its associated Gordon Research Seminar for Early Career Researchers for the Cell Biology of Megakaryocytes and Platelets was held in Galveston, Texas, US (23rd February – 1st March).